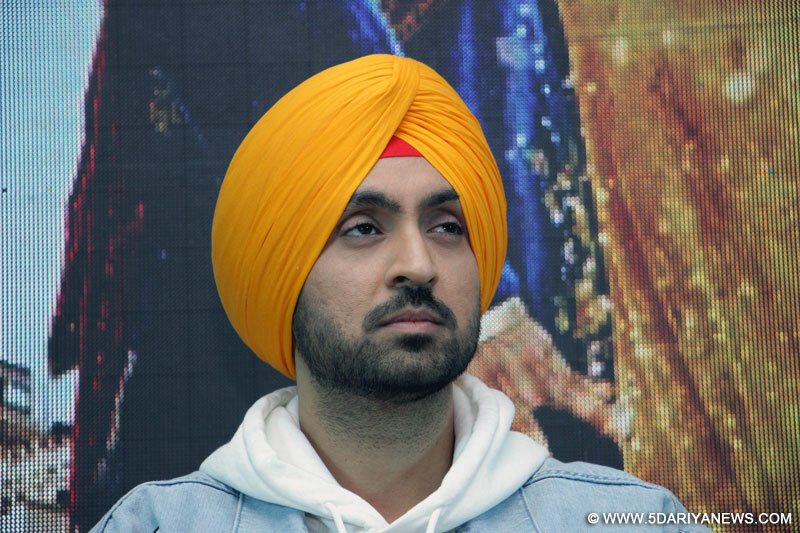 Actor-singer Diljit Dosanjh, who has never shied away from expressing that he is a fan of reality TV star Kylie Jenner and Hollywood actress Gal Gadot, says he is a fan of male actors too.Diljit often comments on social media posts by Jenner and Gadot. Asked about his love for Kylie and Gadot, Diljit told IANS over phone from Mumbai: "I am a fan of a lot of people. I am fan of some male actors too. But names which have been taken -- Kylie Jenner and Gal Gadot -- have come under the limelight. "I do comment on the profiles of a lot of male actors too." The actor, who has featured in Hindi films like "Udta Punjab" and "Phillauri", added: "Sometimes, I like something, so I comment, but sometimes things get picked based on what people like. "So, I am a fan of Kylie and Gal Gadot. I am a fan of a lot of others (actresses), and that too will slowly come out. "Diljit is currently seen as a mentor in the reality TV show "Rising Star 2" on Colors channel. On the acting front, he has three films in his kitty -- "Soorma", "Arjun Patiala" and Punjabi film "Rangroot".